Beata is using Smore newsletters to spread the word online. Which path is right for you? 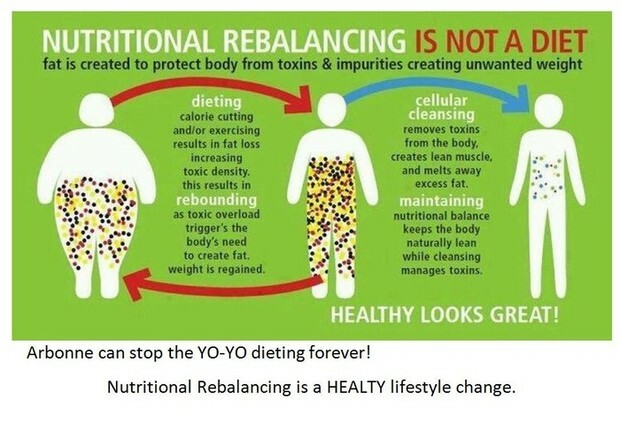 All will lead you to healthy! Reset your Metabolism, Clean out your System and lose pounds in just 11 days! 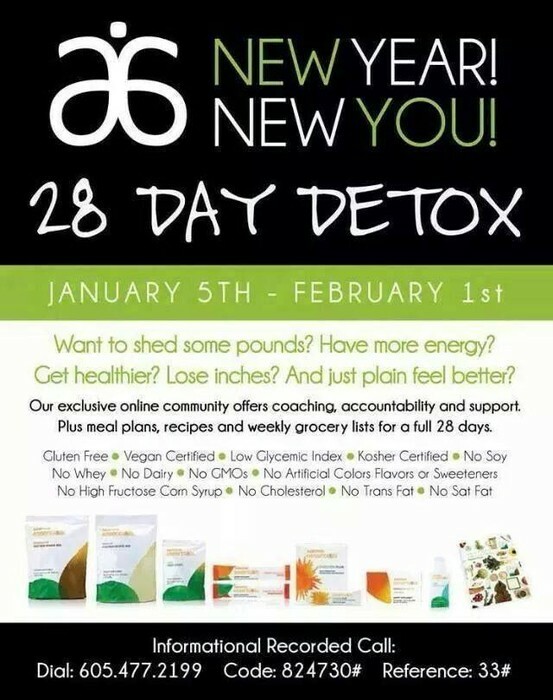 Detoxing cleans out the body and allows your to divert needed energy to burning away fat and sustaining your physical and mental energy throughout the day, everyday. It's a simple plan and will deliver everything you need to reboot your system in a way that is healthy and safe. This program provides you with Coaching, Education, Support, and Specific Recipes! 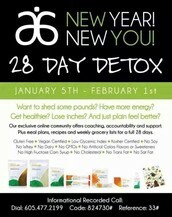 It's an easy to follow full detox to re-energize and get you back on track. 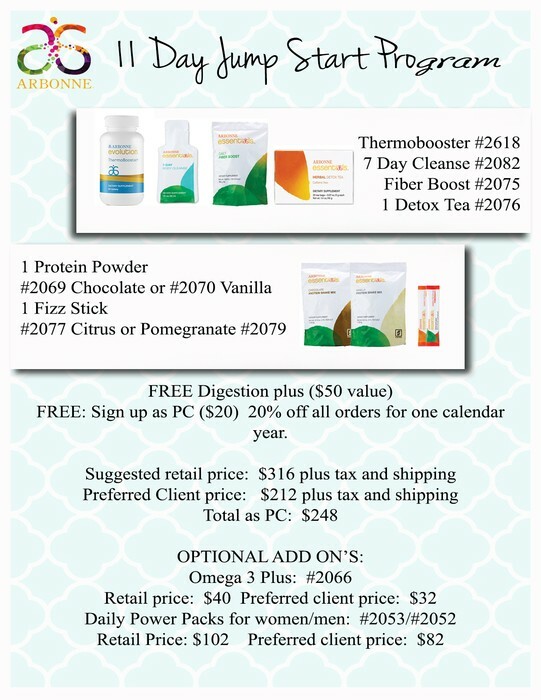 All 5 areas are supported by Arbonne's whole food nutritional line that is Certified vegan and free of gluten, dairy, soy, and artificial colors, flavors, and sweeteners. 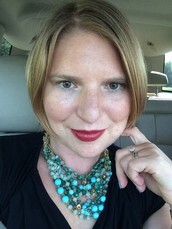 The 90 day Evolution program incorporates the Clean Eating principles above and also includes the two proven weight loss products. The Evolution Thermobooster and the Evolution Full Control. metabolic rate, and science has shown that supporting thermogenesis results in an increase in energy use. QQ. How does Full Control work? expands when added to water. 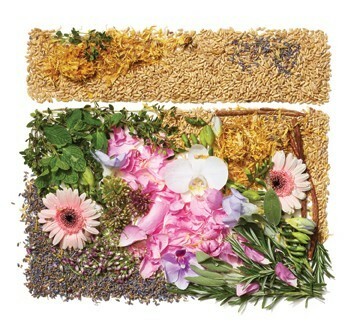 By mixing the powder with 8 oz. of water, the fiber begins to expand within minutes, making it important to drink immediately. Once consumed, the fiber continues to expand and helps you feel full, which helps support weight management. goals. To complement your (weight management) goals, we recommend combining with Arbonne Essentials products to support a healthy lifestyle. 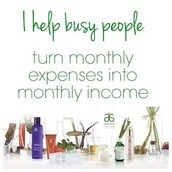 As a preferred client you earn a generous 20%-40% off on all your purchases. And you'll continue to save with Preferred Advantage rewards - earn $10 - $50 on qualifying orders. 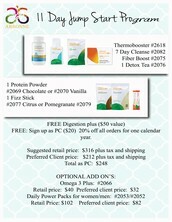 Gather three or more people in your living room or around your kitchen table and you'll earn a free product up to $50. You can also shop your wish list at 35-80% off savings. 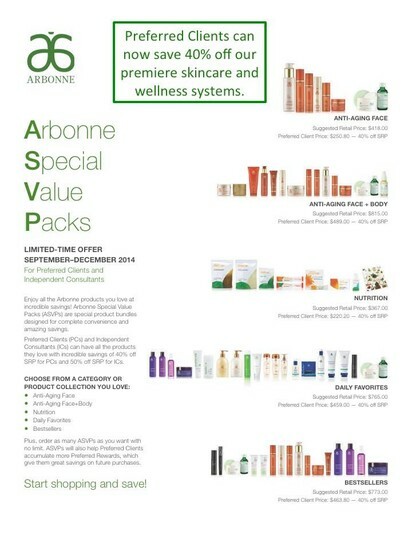 For 30 days, check out our simple system of sharing products and the business opportunity. And then you'll know if it's the right fit for you and your dream! 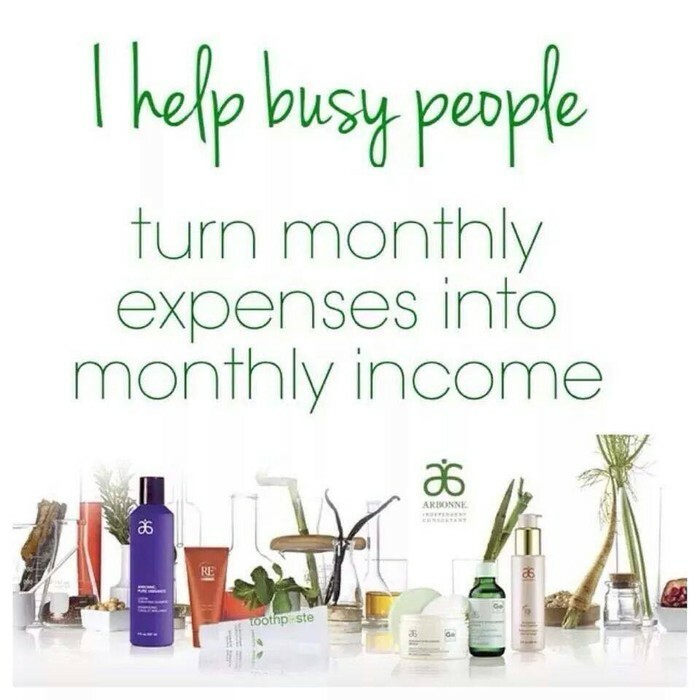 Who do you know that would like to earn $500+ a month in their start month by using, sharing and recommending these amazing products?